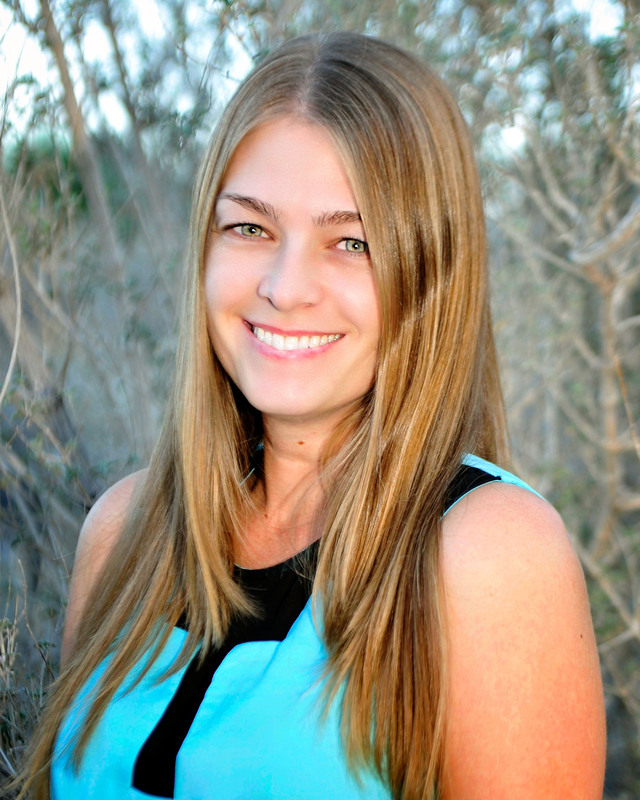 Michelle Nelson has been an integral part of the Escrow Connection for more than 15 years. As an Escrow Officer, Michelle handles all types of escrows including the simplest residential transaction to the most complex transactions. 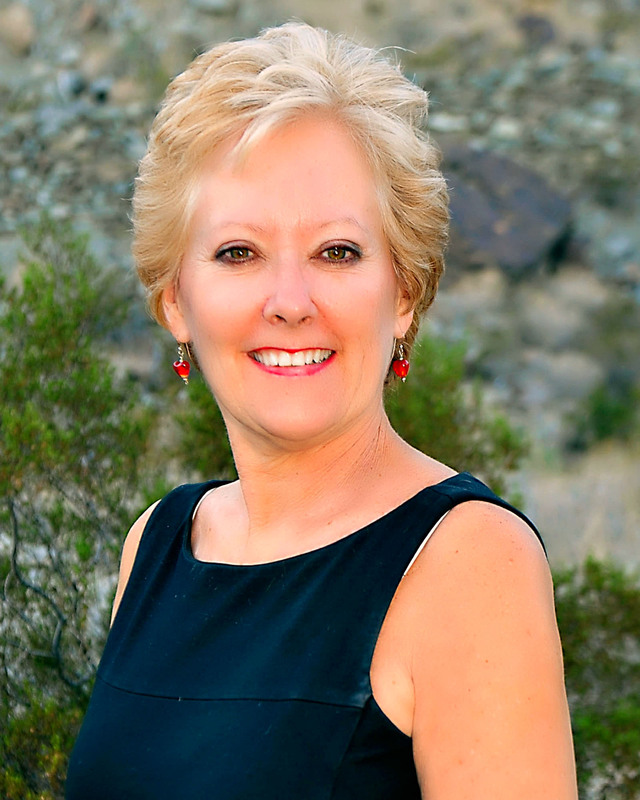 Michelle has been a lifelong valley resident of Palm Springs. She attended Palm Springs High School and Lake Tahoe Community College. Michelle’s family originally comes from the Czech Republic. She is the first generation born in the United States. She loves hiking, biking, traveling, and particularly enjoys running half marathons.